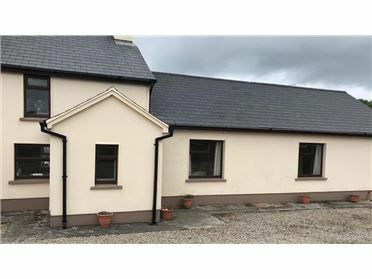 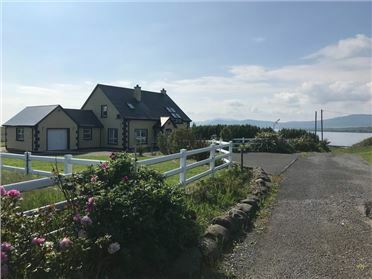 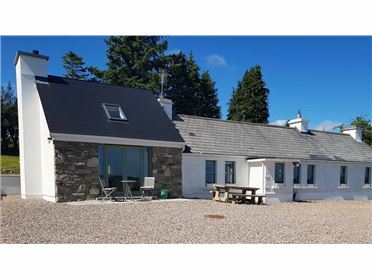 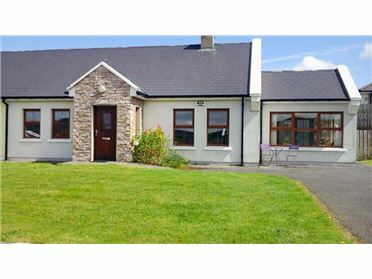 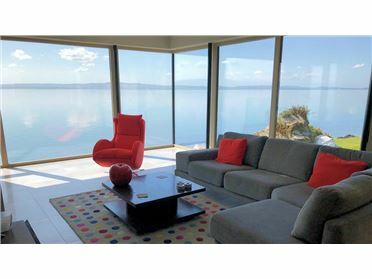 Ceol na Mara is a modern 4 bedroom holiday home located in a small attractive development located between the fabulous Rosapenna Golf Resort and the popular seaside resort of Downings. 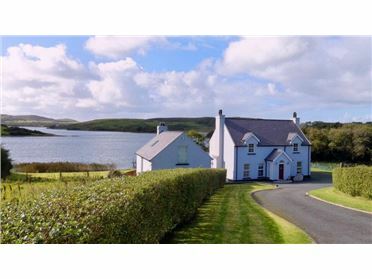 The holiday home enjoys lovely views over Sheephaven Bay towards Muckish Mountain. 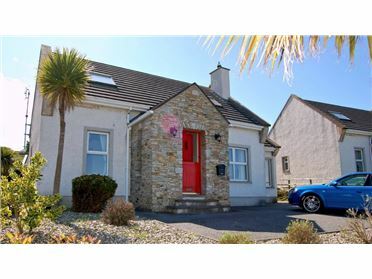 From the front door it is a leisurely walk to Downings beach , harbour and village centre. 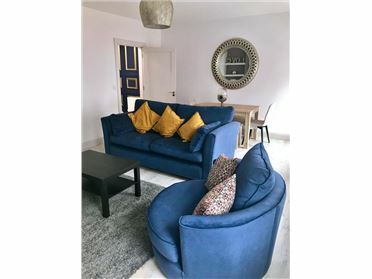 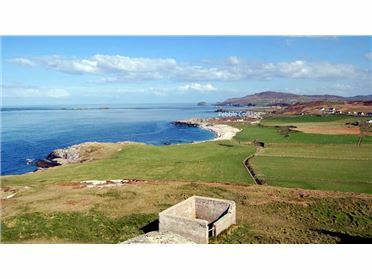 The area around the holiday home has lots to offer the holiday maker â€“ fabulous beaches, top class golf links courses, walking, sea angling, water sports and scenic drives. 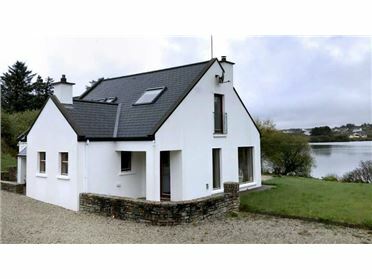 The holiday home has 4 bedrooms â€“ 2 of which are ensuite. 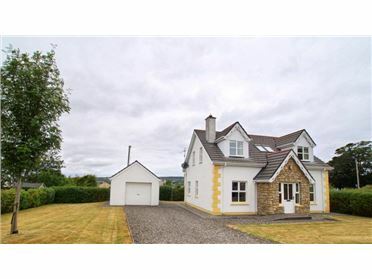 There is bright and spacious open plan area on the ground floor. 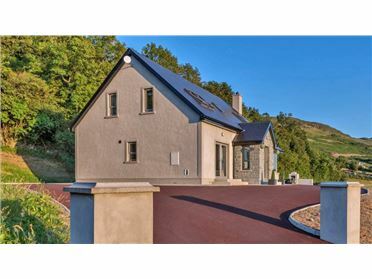 The stylish modern kitchen is equipped to a high standard. 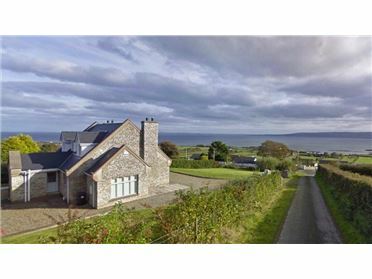 The adjacent living space is overlooked by a first floor gallery with both areas enjoying lovely sea and coastal views. 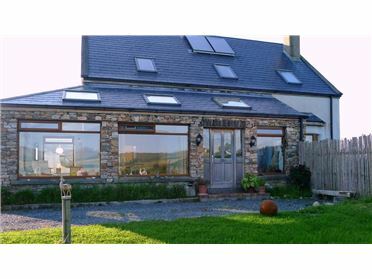 Dining can be enjoyed in the conservatory style dining area or on the large breakfast bar in the kitchen area. 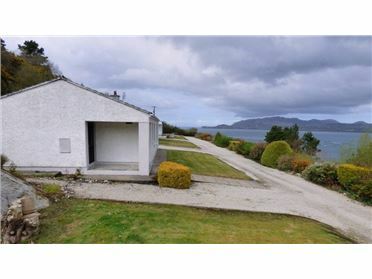 There are lawns to the front and rear of the holiday home as well as a patio area. 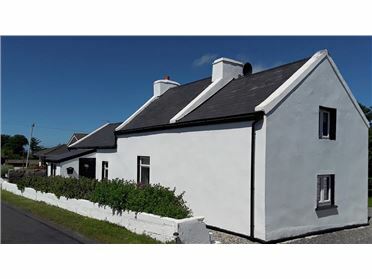 Enjoy beautiful beaches on your doorstep â€“ Downings, Tramore Strand, Tra na Rossan, Melmore.